As twenty-somethings, we all have this constant urge in our minds, that we must have everything figured out. Many thanks to social media which consciously or unconsciously remind us of how many of our peers are making waves and we're almost the same as we were. 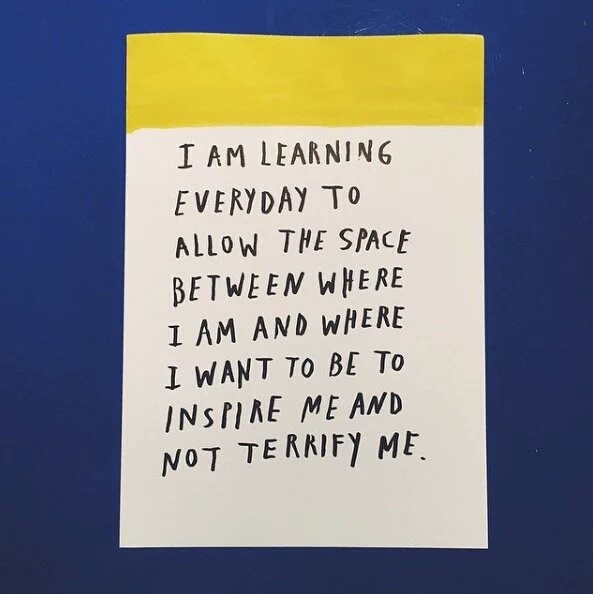 One thing we fail to realize is that things aren't always as they seem.This urge weighs on us so badly that we begin to think of venturing into about 100 things all at once forgetting that we are not machines. A friend once told me that on his birthday he's always sad because it always dawns on him that he's getting old and not so much has been achieved. I remember telling him that these things happen step by step and just because it's not happening now doesn't mean it won't happen forever. Anyway, I thought to write a little fun post to keep you busy this weekend. First I'll start with a story.. So, yesterday, I went to the bank and was on the queue about to use the ATM when this man walks up up to me all smiles, and asks "sorry how will you reach the machine?" 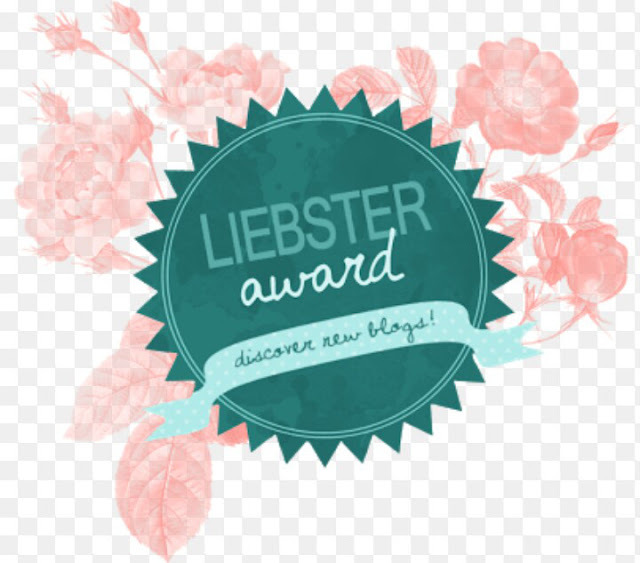 Firstly I'd like to thank Moyin of bethfayemi.wordpress.com who nominated me for the Liebster award yaaay! ~ Send 10 questions for your nominees to answer. So I'll be answering the questions moyin sent to me. What is the worst fashion outfit I can never see you in? Okay I think there are some mesh outfits that are making waves now that reveal all the glory of God on someone's body from head to toe, yeah I won't be caught dead wearing that. How was the weekend? Monday again huh? I know. We'll get through it. I'll first like to say thank you for your responses on the last post, I pray that we'll all find God sent better half, and if you don't know anything about what I'm saying all you gotta do is click HERE and join the fun. So some weeks back, I stumbled on a Ted talk, (remember this? If not check this post) and the guest speaker for this one was Ashley Graham. She's a beautiful Plus sized model and a body activist. She started off by looking into the mirror that was placed in front of her and she started saying nice things to herself. She said she wouldn't trade her arms or thighs for anything in the world even though some people will refer to it as 'big'. I particularly liked the way she started and this really kept me going. So some days ago at work, we were discussing about some particular marriage cases, ( this actually contributes a large percentage of cases we receive every week) and I didn't know when I brought out my pen and book and started taking notes, I actually mentally laughed at myself. One woman came and said she wanted a divorce after just being married for 8 months. We were shocked but it's obviously not our business, so we told her that Our Commission cannot dissolve the marriage and that it's the court's duty but if the man had been abusing her in any way then, we would be able to come in. The person who was interrogating her asked her why she wanted the divorce? Have you ever felt an intense need to vent your anger and emotions and you just can't? Reason being there's always someone or something that stops you midway and allows you to calm down,which is a good thing before you do something you'll regret. But at this point in time, you just want to keep going without stopping. It could be through using those deep quotes on bbm or whatsapp because in your heart of hearts, you want someone to reach out to you and ask what's wrong at the same time you don't want that. It's almost like you're bipolar for a second. 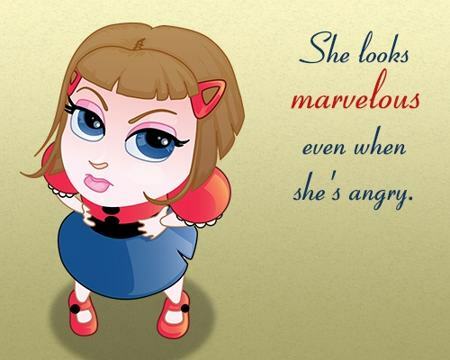 Now my point is what exactly do you do at this moment when it seems like you want to explode with rage? How was the weekend? I hope you're not caught up in the 'monday blues' situation? As for me I could really use a little more sleep😩 I'll survive though. Let me use this medium to say Ramadan Kareem to all my Muslim readers, family and friends. 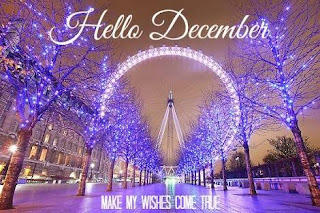 I pray that this during this period, all of your prayers and supplications will be granted. 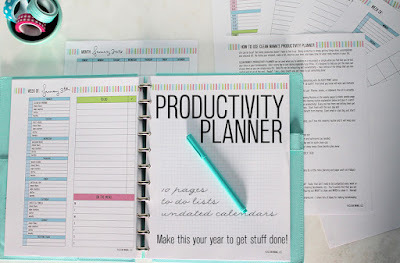 For today's Monday inspiration I'll be talking about 6 ways to be more productive, from my point of view of course. So sit tight and relax. Anyway, I realized that it's been really long since we had a relationship post So I decided to do one today. 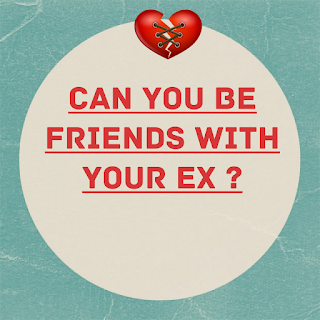 I saw this question somewhere and I said I'll write on it as well ask you guys, "Can you be friends with your Ex?" As we all know break ups can be very messy and difficult at times but that's not even the tricky part, how do you relate with such person after it's all over? 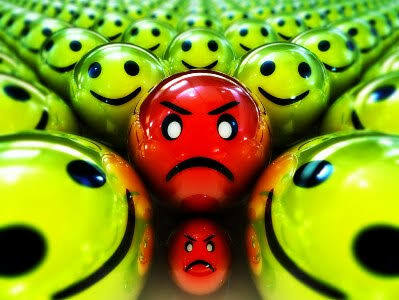 Do you decide that you want to be pals and buddies or do you just decide "good riddance to bad rubbish"? Note: When I say friends, I don't necessarily mean besties. Let me tell you my own little story and why I think it's actually possible to remain friends with your Ex. 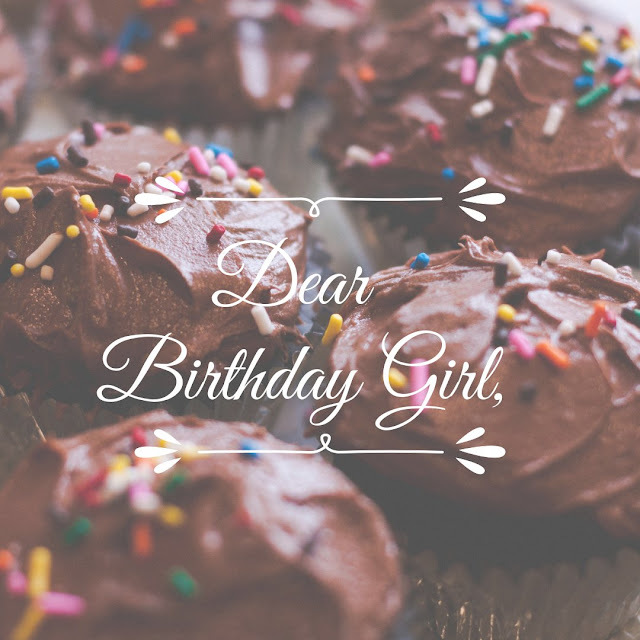 While receiving all my goodies in May, I also learned some valuable lessons and I'll be sharing them with you. 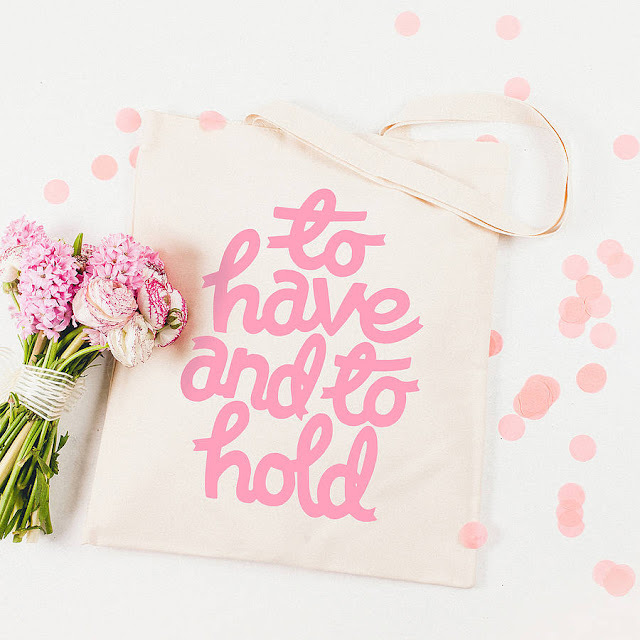 To Hold on: Because it will be alright eventually. That's why one of my best songs is Hold on by the walls group. 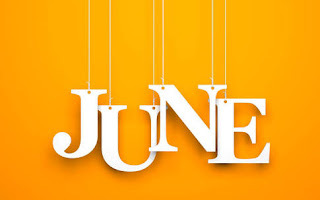 I was extremely weary in May and it really wasn't pretty especially towards the end of the month but as the saying going "it's always darkest before the dawn".